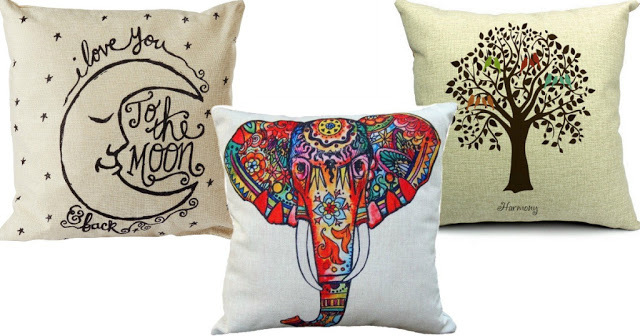 Check out these adorable CoolDream Throw Pillow Covers on sale for as low as $1.19 Shipped! -Durable and environmentally friendly cotton linen fabric. -Size: Approx.18″*18″ (45 x 45CM). -Hidden zipper closure,Print just on ONE side. -Cushion cover ONLY (NO Insert). Most ship for free or with Prime.